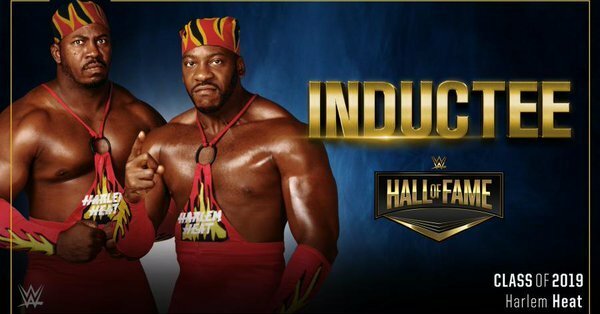 – During a recent edition of his podcast, WWE Hall of Famer Booker T slammed critics of Harlem Heat (Booker T and Stevie Ray) and Torrie Wilson getting announced for inductions into the WWE Hall of Fame this year. Below are some highlights and an audio clip of the WWE Hall of Famer addressing the subject. Please h/t 411mania.com if using any of the above quotes.